The program will distribute 10,000 Fitbit devices to a representative sample of All of Us participants for a one-year study to determine its use on a larger scale in the program. Fitbit devices will be the first wearables used in the National Institutes of Health’s All of Us Research Program, an ambitious longitudinal study ultimately aiming to collect the baseline characteristics of a million or more Americans. The wearable manufacturer announced that The Participant Center — a unit led by the Scripps Translational Science Institute (STSI) tasked with enrolling diverse populations into the national program — will be distributing 10,000 Fitbit Charge 2 and Fitbit Alta HR devices to a representative sample of All of Us participants. At the end of a one-year study period, researchers will provide the national program with recommendations on how Fitbit’s wearables may be more broadly employed in the national study. These devices will also collect an early data set of the users’ physical activity, heart rate, sleep and other critical health outcomes. 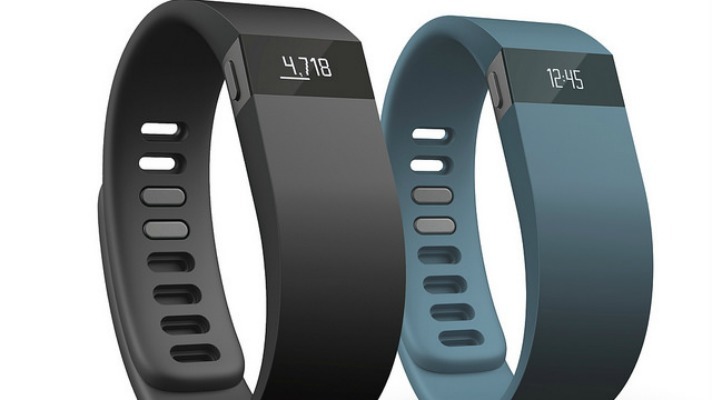 According to the wearable manufacturer’s statement, the STSI chose Fitbit following an assessment of peer-reviewed validation studies. Their prominence among healthcare studies involving wearables was also a factor in the decision. The All of Us Research Program was established by the White House in 2015, then as the Precision Medicine Initiative Cohort Program. The forward-looking initiative looks to establish a dataset and research infrastructure that can be used by researchers of various disciplines for years to come. During this summer’s HIMSS Precision Medicine Summit, Director Eric Dishman outlined the role wearables and apps would take over the course of the program.